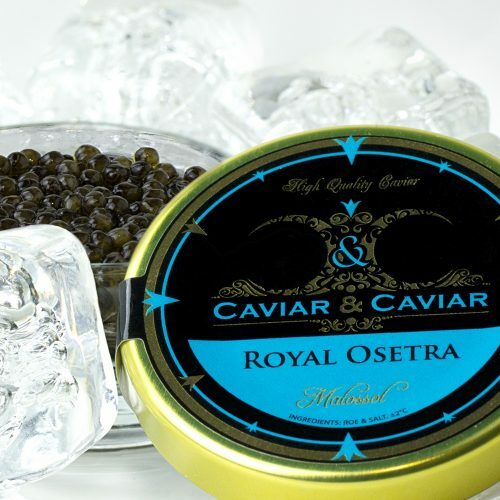 In 2005 the United States Fish and Wildlife banned the import of wild Caspian Beluga Caviar. 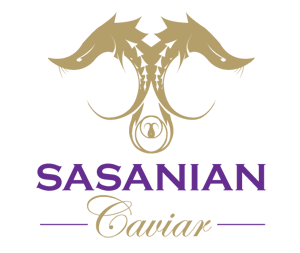 Prior to the ban, we had reserved a stock of farmed Kaluga Sturgeon with anticipation of its first production in 2009. 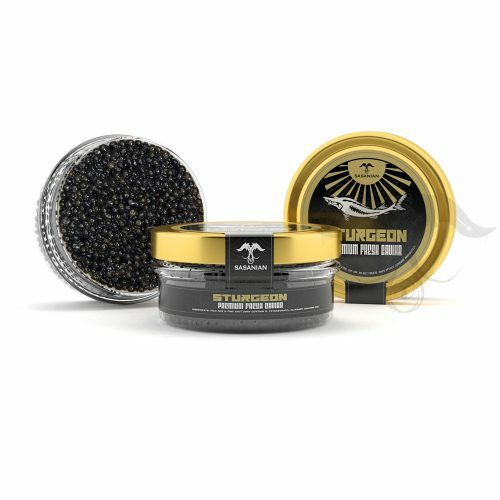 Ever since, we have been offering an unmatchable selection of Sasanian Beluga Kaluga hybrid Caviar within the United States. 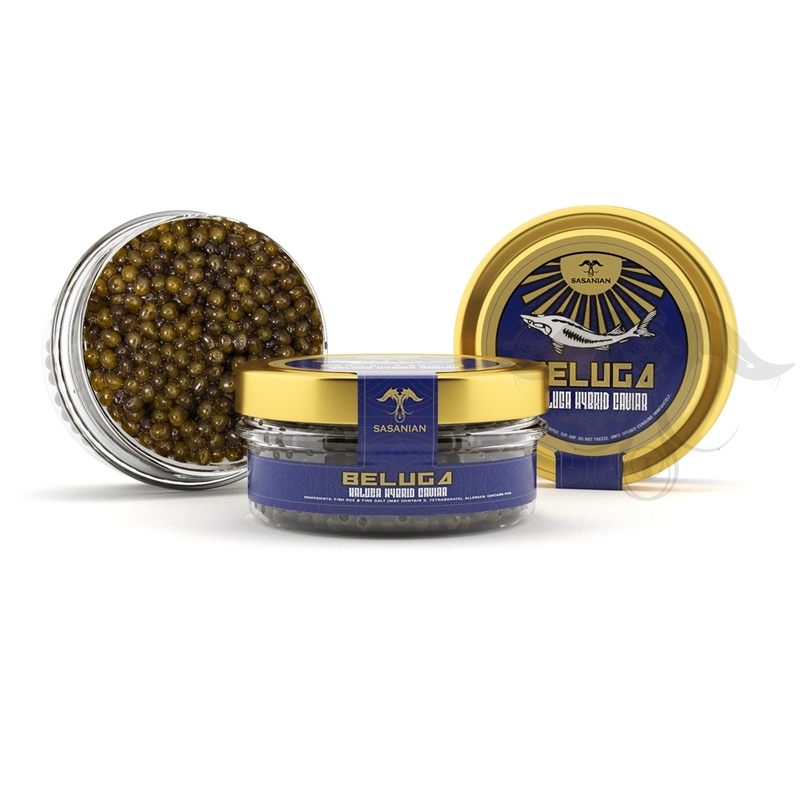 Our Sasanian Kaluga hybrid – River Beluga Caviar is 100% pure and processed by the Caspian Fisheries and Management Team of SHILAT, resulting in unmatchable superior quality. 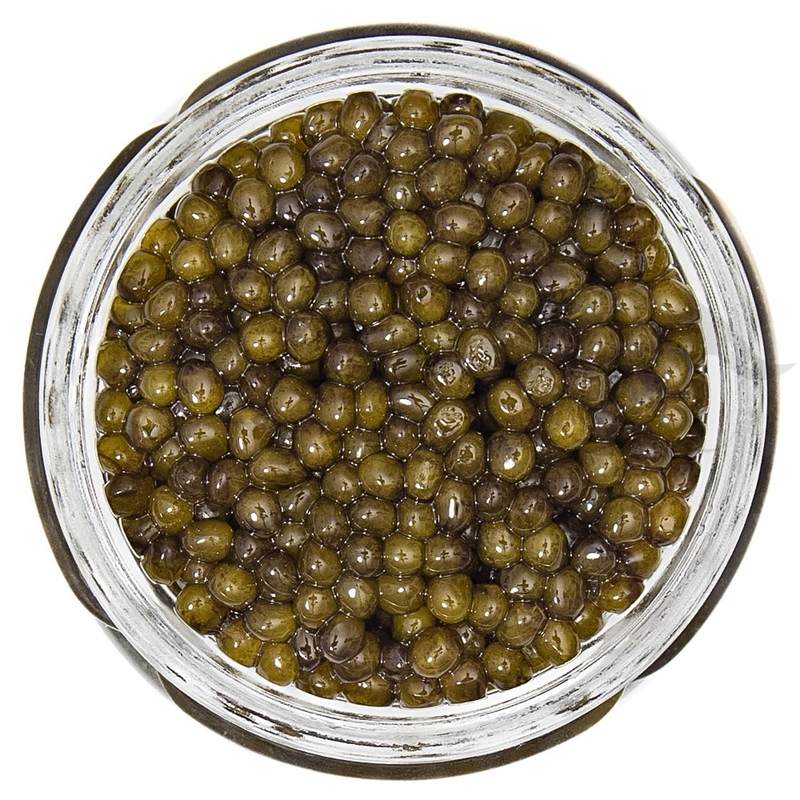 The entirety of our sustainable Beluga Caviar is of the highest grade. 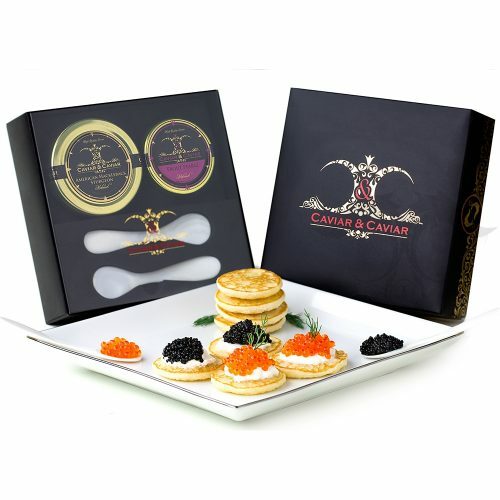 We pride ourselves on being able to offer this exclusive and limited Caviar to the most discerning gourmet food enthusiasts worldwide!